Home > Blog > New Website Launched! If you need a website or need to update your existing online presence, then contact Andrew Osborn at Bloomtools Adelaide, he will happily assist you in making sure you look professional online. 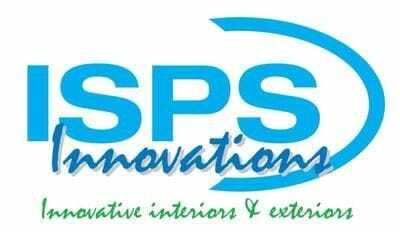 Your ONE STOP site for all your interior and exterior solutions!